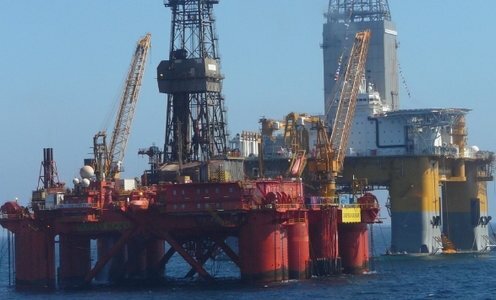 Norwegian offshore driller Odfjell Drilling has been awarded a contract by Total E&P South Africa for drilling works offshore South Africa. The contract is for one well plus one optional well, which will be drilled by Odfjell’s semi-submersible Deepsea Stavanger . The company expects the drilling of the firm well to take 60-80 days. The total value of the contract value is estimated at $55m and will commence between June 2018 and April 2019 after the rig completes its ongoing contract with Wintershall Norge on the Maria field.